Diageo opened a new brewery in Maryland, US, and Humm Kombucha developed a new fermentation process that produces low-alcohol kombucha. Drinks-insight-network.com wraps up the key news stories from August 2018. 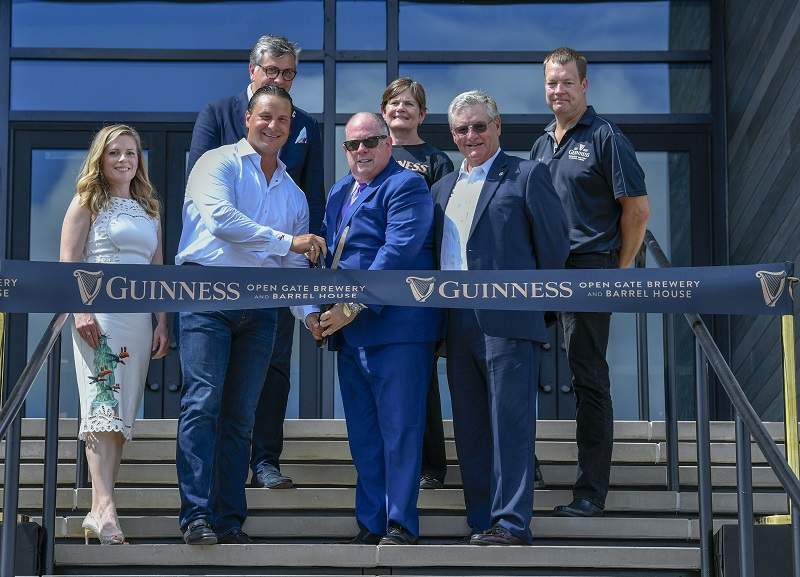 Diageo and Guinness executives cut the ribbon on the Guinness Open Gate Brewery & Barrel House in Halethorpe, Maryland. Credit: PRNewsfoto/ Diageo Beer Company USA. 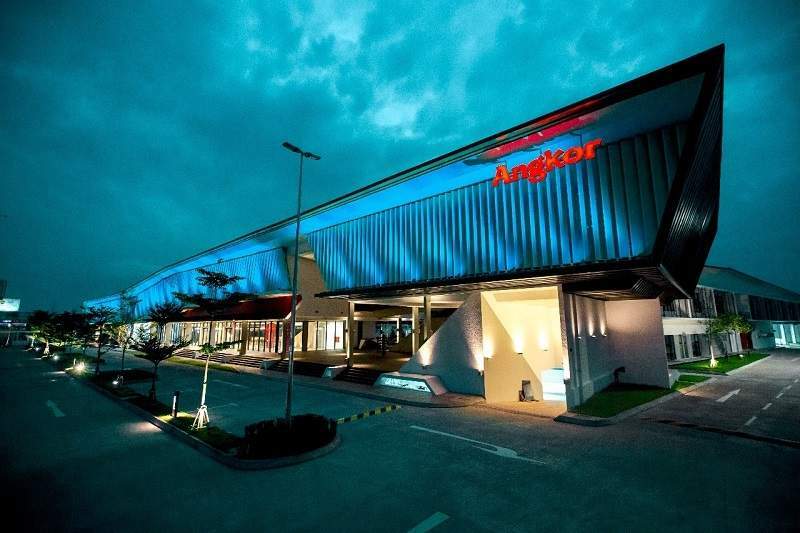 Diageo Beer Company opened a new brewery in Maryland, US. Called the Open Gate Brewery & Barrel House, the project involved an investment of $90m. Located ten miles from downtown Baltimore and 30 miles northeast of Washington DC, the brewery will help produce Guinness Blonde beer and other new Guinness beverages for the US market. US-based Humm Kombucha developed a new fermentation process that produces low-alcohol kombucha. Humm Kombucha claims that its patent-pending process improves flavour while maintaining low alcohol levels below the government standard of 0.5% alcohol-by-volume (ABV). US-based brewing company MillerCoors announced plans to cease production of light beer brand Two Hats to focus on other growing brands in its portfolio. The decision followed decreasing volumes and profits registered during Q2 2018. The Scotch Whisky Association (SWA) granted a certification trademark to Scotch Whisky in South Africa, which is the beverage’s seventh largest market in terms of volume. Dutch brewing company Heineken China signed non-binding agreements with China Resources Enterprise (CRE) and China Resources Beer (CR Beer) to create a long-term strategic partnership for Mainland China, Hong Kong and Macau. Under the agreement, Heineken will invest HK$24.3bn ($3.9bn) to acquire a 40% stake in CR Beer’s parent company CRH, which is owned by CRE. In exchange, CRE will acquire a 0.9% stake in Heineken China for €464m. US-based food-service brands developer Focus Brands (FBI) signed a definitive merger agreement to acquire Jamba, the parent company of Jamba Juice. 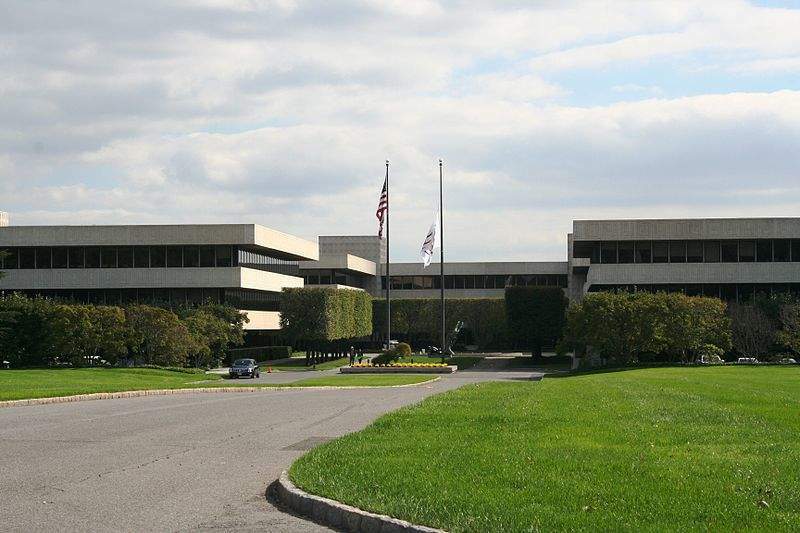 Worth around $200m, the agreement will see a subsidiary of FBI commence a tender offer to purchase all of the outstanding shares of Jamba common stock for $13 per share in cash. To fund this acquisition, FBI will use available cash-on-hand alongside borrowing capacity under its existing credit facilities. Denmark-based brewer Carlsberg Group increased its ownership in Cambodian brewery Cambrew by 25%, increasing its total stake from 50% to 75%. Mexican beverage firm Coca-Cola FEMSA announced plans to sell its stake in Coca-Cola FEMSA Philippines (CCFPI) to The Coca-Cola Company (TCCC). TCCC will acquire a 51% stake as part of the transaction, which represents all of Coca-Cola FEMSA shares in CCFPI. The price would be determined according to an agreed formula, which cannot be more than the aggregate enterprise value of the original acquisition. Molson Coors Canada and cannabis producer The Hydropothecary Corporation (Hexo) signed a definitive agreement to form a joint venture (JV) for developing non-alcoholic and cannabis-infused beverages for the Canadian market. Global food and beverage company PepsiCo signed an agreement to acquire Israeli carbonated water machines manufacturer SodaStream in a deal valued at $3.2bn. Under the terms of the agreement, PepsiCo agreed to acquire all outstanding shares of SodaStream for $144 per share in cash.